Home » Village History » Rothley War Memorial » BETTS T.I. 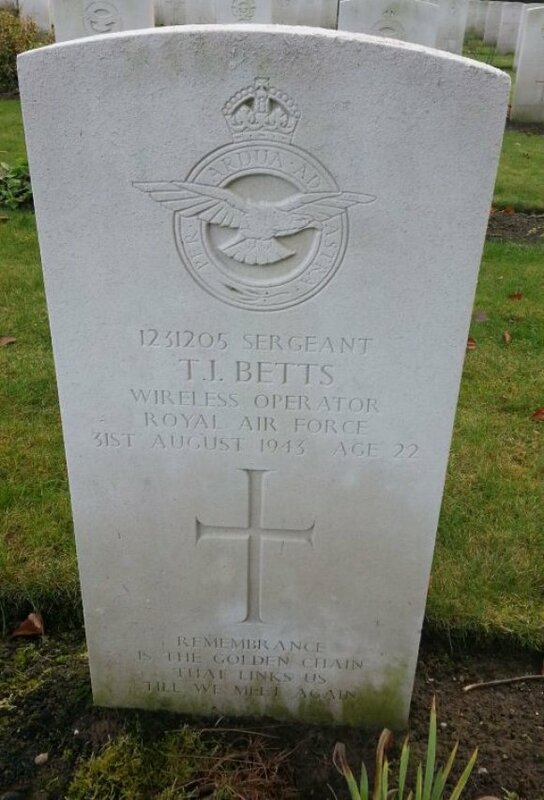 Sergeant 1231205 Thomas Ivan Betts. Wireless Operator with 166 Squadron Royal Air Force Volunteer Reserve. Died on the 31st August 1943 aged 22 years. Son of Harry and Annie Betts, husband of Betty M. Betts. They were married in the first quarter of 1942 and their son, John R. I. Betts was born on the 21st December 1943 just 4 months after the death of his father. Betty re-married and emigrated with her son and family in 1958 to Melbourne, Australia. 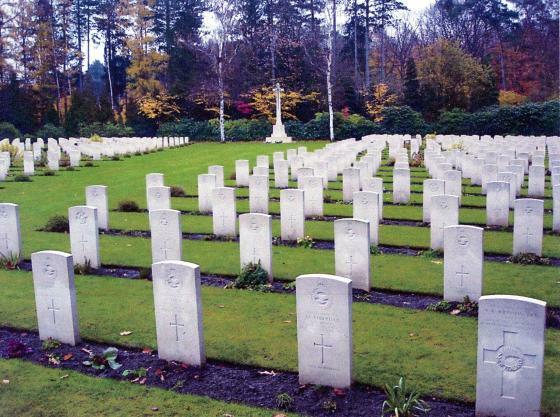 He is buried in the Heverlee War Cemetery, Louven Vlaams-Brabant, Belgium. Grave Ref: 4.D.14. His gravestone inscription is 'REMEMBRANCE IS THE GOLDEN CHAIN THAT LINKS US TILL WE MEET AGAIN'. 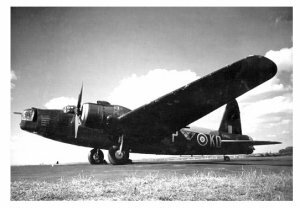 Sgt Betts was killed taking part in Operation Munchengladbach together with the crew of Wellington X HE988 AS-U. 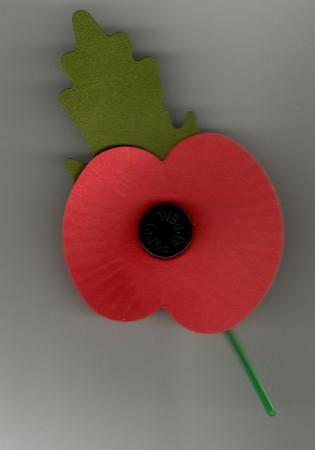 They took off 0044 from Kirmington and believed to have crashed at Loozen (Limburg) 5 km NNW of Bree, Belgium. All the crew were buried on the 2nd September 1943 at St. Truiden though their graves are now in the Heverlee War Cemetery. 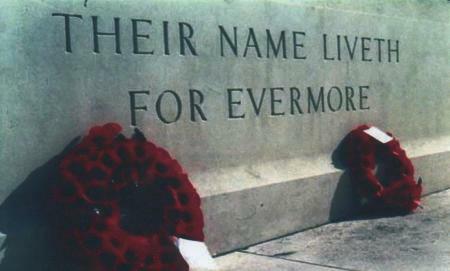 Named on the War Memorial, Parish Church Triptych Roll of Honour, Parish Church Book of Remembrance and on Sileby War Memorials. XHTML 1.0 validated. WCAG compliant. Page generated in 0.2183 seconds.